This site is located in Spain. 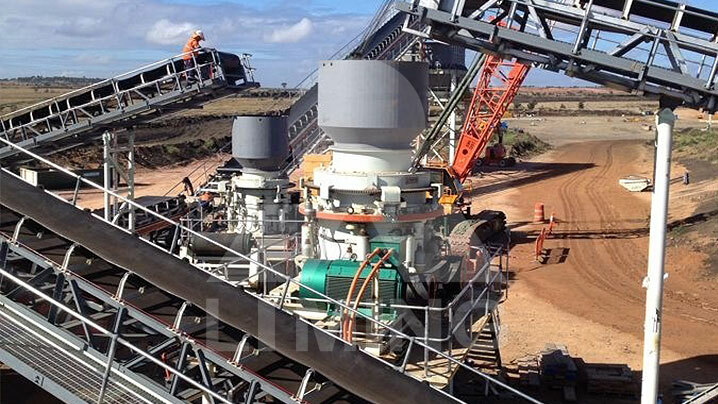 The main equipment is HPT220 hydraulic cone crusher, and crushing pebble is the primary task. The max input size is 100-200mm, and the output size is 5-20mm. The production line often works 8 hours each day, and the capacity can reach 70-180t/h. Customers are satisfied with result.